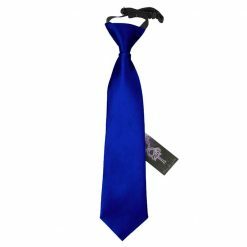 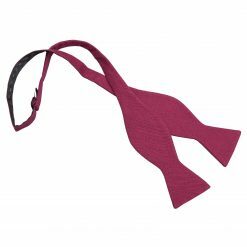 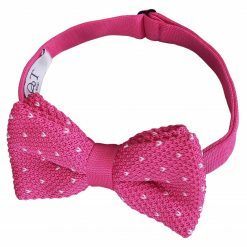 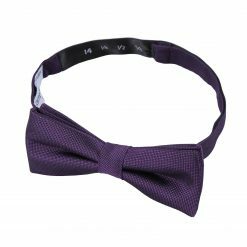 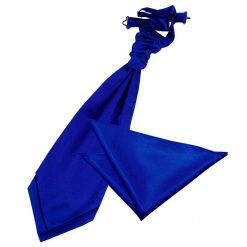 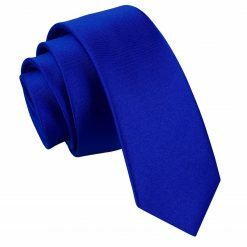 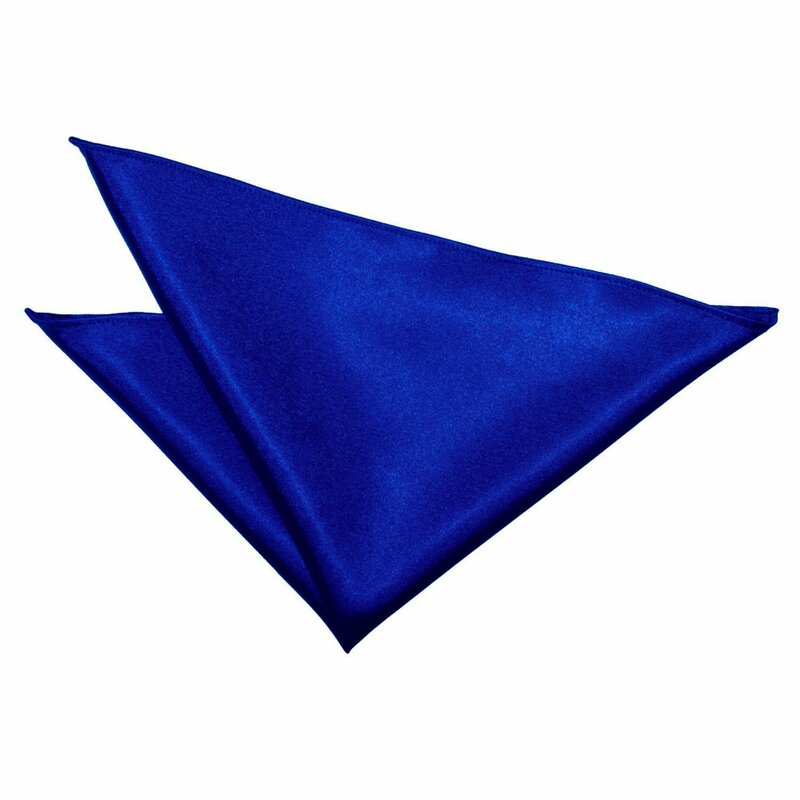 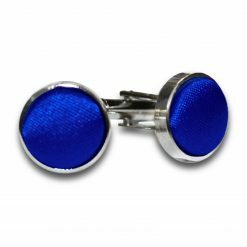 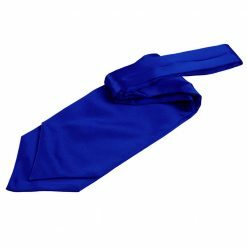 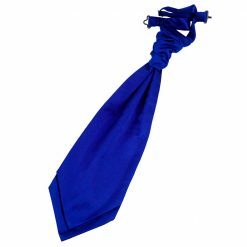 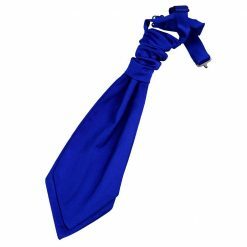 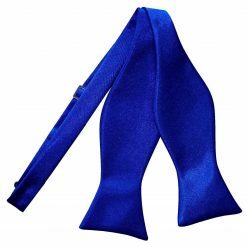 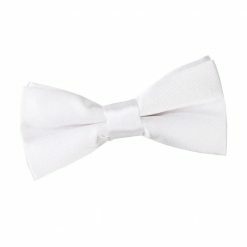 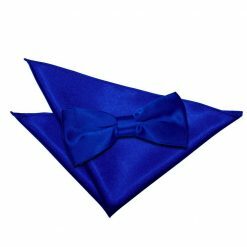 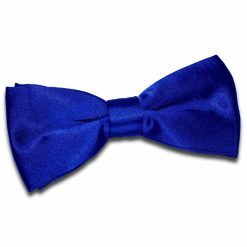 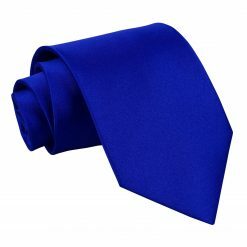 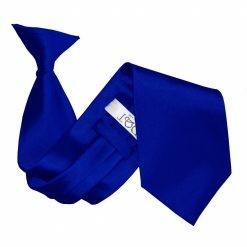 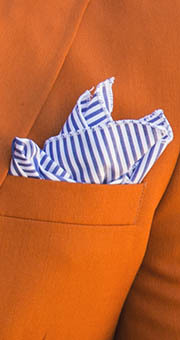 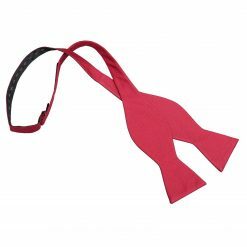 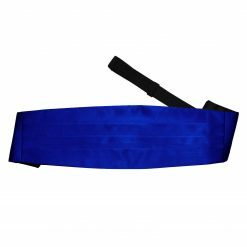 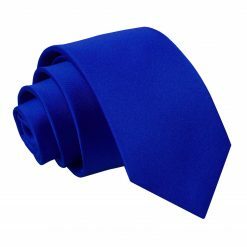 Complete your getup with this fine royal blue plain satin pre-tied bow tie for boys by DQT. 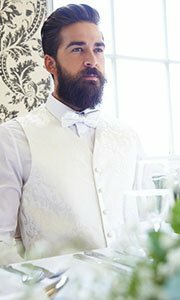 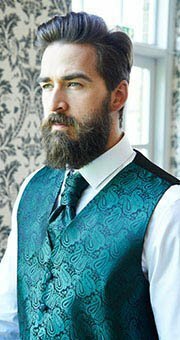 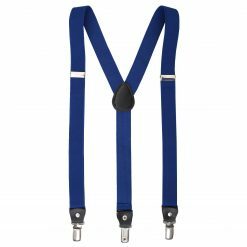 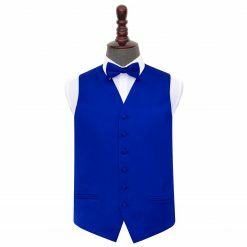 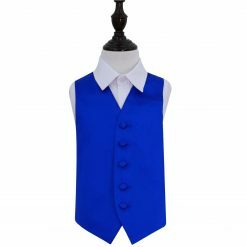 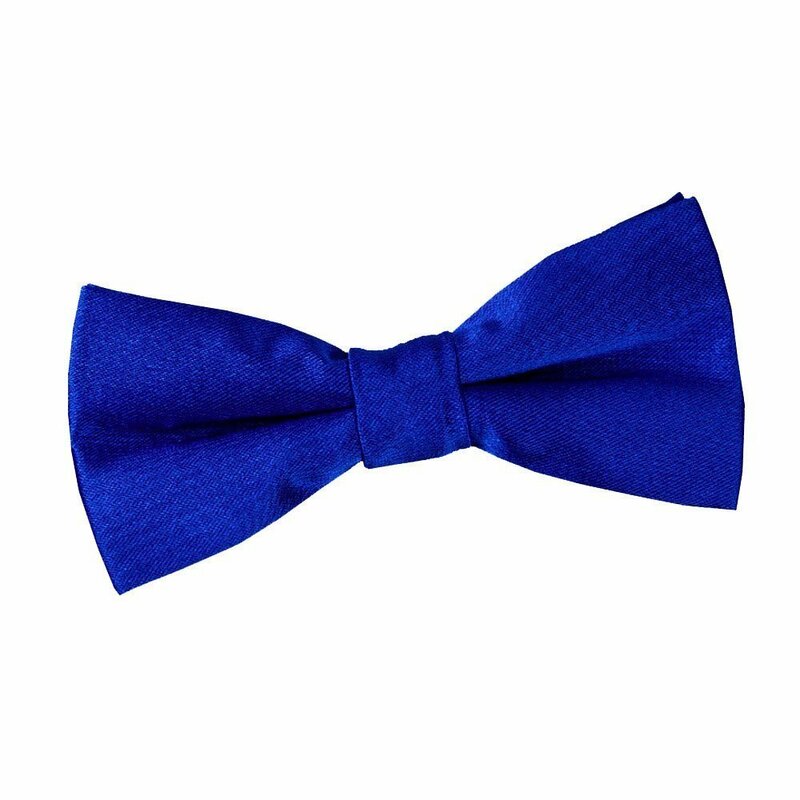 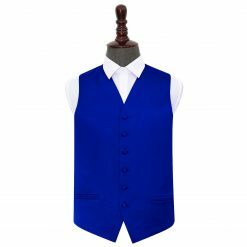 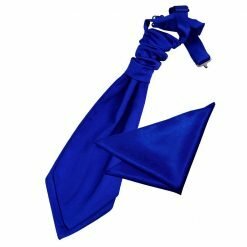 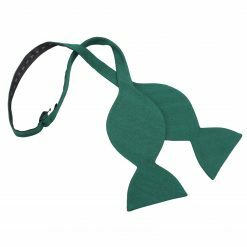 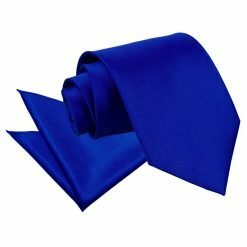 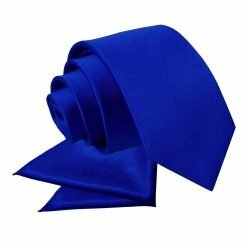 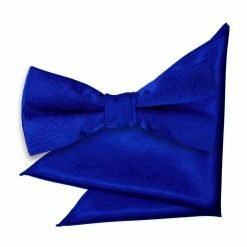 Made by hand using intricate technique and quality fabric, this royal blue plain satin pre-tied bow tie for boys will surely turn heads your way. 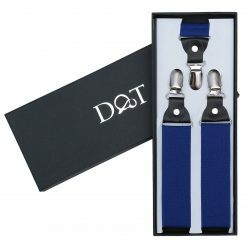 Whatever it is you have to dress up for, DQT will show off the impressive and fashionable side in you!